WeatherBuild®, Decision Support Solutions for the Construction Industry and Built Environment®, is proud to join the ConstruXion.io Network, helping teams bridge the gap between theory and practice in a number of construction practice areas. 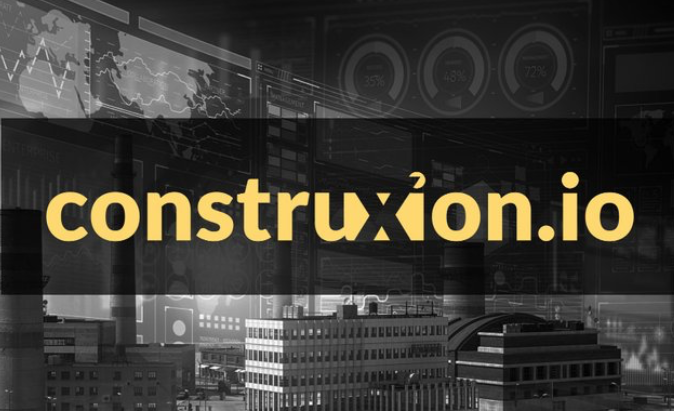 The ConstruXion.io Network features topic areas such as project management, advanced work packaging, agile construction, health and safety, and leadership. Current research areas focus on construction crew design and training investment. Weather is one of the top three reasons for missed milestones in the construction industry and built environment, with negative impacts costing billions of dollars. WeatherBuild offers a suite of decision support solutions that empower contractors, owners and operators to improve situational awareness and make better-informed decisions about weather events, schedule impacts, safety risks and probable outcomes. WeatherBuild was founded by Adam Omansky, together with Applied Invention, a multidisciplinary innovation company. The industry is moving, quickly. Across industry sectors, new practices and practice innovations are yielding quantifiable project performance improvements. Safety, quality, cost, and schedule gains are being realized by teams that are implementing BIM, Lean Construction, Advanced Work Packaging, and agile construction programs. Teams that are at the forefront of these initiatives are gaining a significant competitive edge. ConstruXion.io is helping teams bridge the gap between theory and practice in a number of practice areas. ConstruXion.io articles, videos, and content provide construction project teams with the information they need to implement new programs or improve existing ones. Gain insight from subject matter experts and learn how teams are challenging traditional project delivery approaches with new methods, practices, and procedures that have been proven to improve performance and increase project value. Research drives innovation. The future of industry advancement is predicated on analysis of past and present industry practices, innovations, and technology. Only by understanding current performance benchmarks, successes, challenges, and perceptions can we derive improvements that truly effect change. Want to help ConstruXion.io push industry research forward? Consider participating in one of the ConstruXion.io research surveys. Data collection is a critical facet of industry research. ConstruXion.io relies on the participation and support of industry professionals to improve the potential of research programs. ConstruXion.io Copyright © 2019 by Trillium Advisory Group, Ltd. All rights reserved.